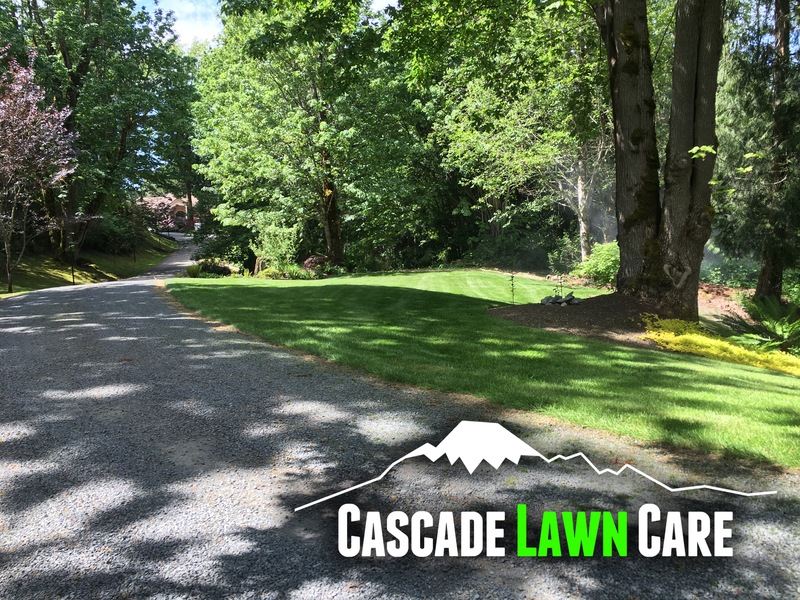 When most people think of lawn care they think of mowing and fertilizing, however there is much more to lawn care than just the former. Aeration and dethatching are both very important parts of lawn care. Both aeration and dethatching help your lawn’s health in different ways. But how do aeration and dethatching help your lawns health? Let’s explore both of these services! Lawn aeration helps your lawn in a few ways. Aerating your lawn removes cores of dirt from the ground. By doing an aeration on your lawn you will reduce soil compaction in your lawn; doing so will help your grass’ roots to grow more freely. By reducing soil compaction you allow air, water and nutrients to reach the grasses roots more readily. Once air, water and nutrients can reach the roots the grass’ roots can grow deeper and more densely helping the grass to grow more densely. Lawn dethatching removes the layer of thatch that develops on top of the lawn. Thatch is the layer of dead grass that accumulates on top of the lawn. Aside from removing the thatch layer from the lawn dethatching can serve other purposes as well. Dethatching is also used to remove moss from the lawn. In Western Washington moss often accumulates very quickly during the winter, transforming your lawn into a moss garden. In order to remove the moss, when it becomes a problem that isn’t solvable with iron-sulfate or other remedies, dethatching is the best solution. Following a dethatching you should also perform an overseeding service. Overseeding your lawn helps to fill in your lawn where the thatch/moss was removed from. Overseeding is very important after dethatching because it fills in the space where the moss was before, and works against weeds and moss. Aeration and dethatching are both very important parts of lawn care. We provide aeration and dethatching services to all of Whatcom and Skagit Counties. If your lawn is suffering from moss, or weeds or just doesn’t seem to healthy call us today to get a quote to learn how we can help your lawn. 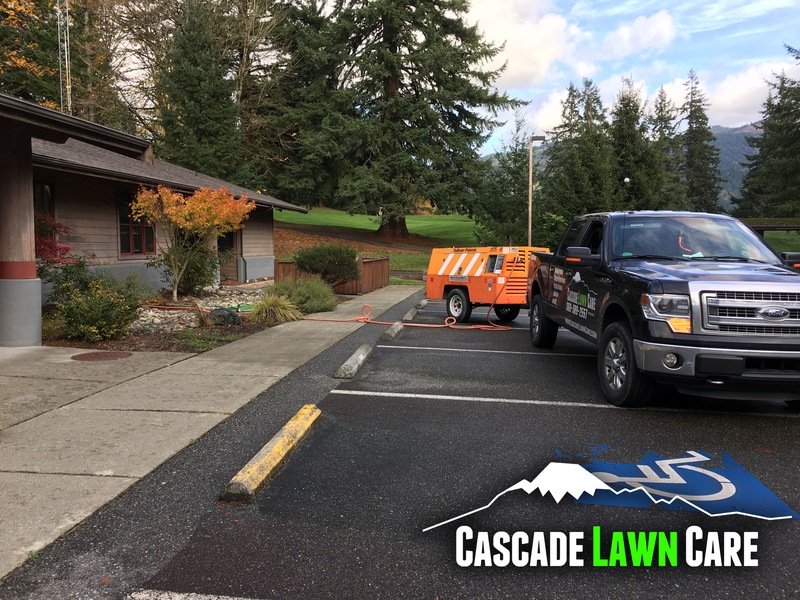 This entry was posted in Services and tagged aeration, Anacortes WA, Bellingham WA, Burlington WA, dethatching, Ferndale WA, Lynden WA, Mount Vernon WA, Sedro Woolley WA, Skagit WA on March 7, 2015 by Charlie.